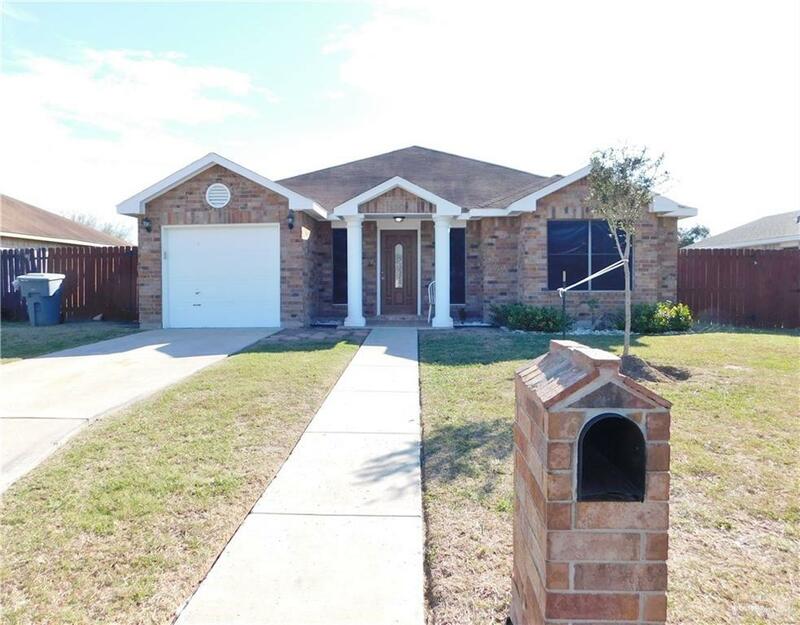 Attractive 4 bedroom, 2 bathroom home w/huge Fenced in backyard! 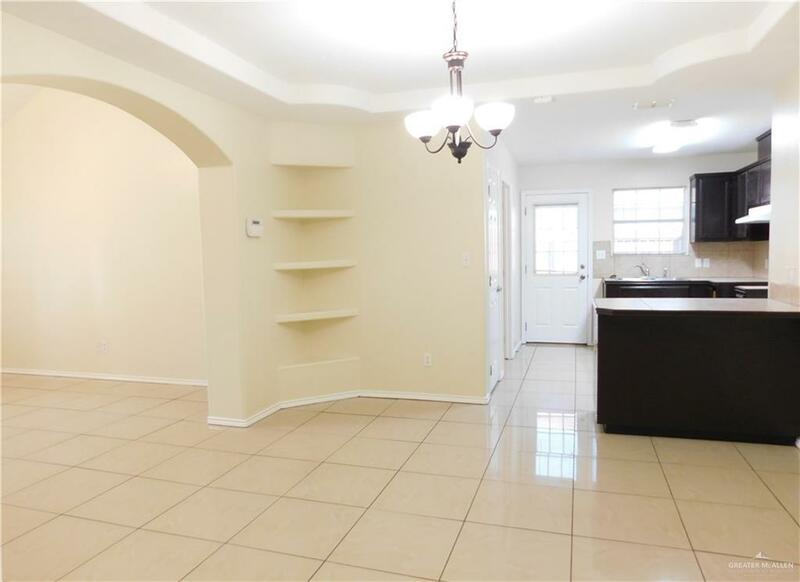 Bright and spacious living spaces with tile floors throughout. This neat and tidy home features a sizable master bedroom, open kitchen and dining area, with a breakfast bar. 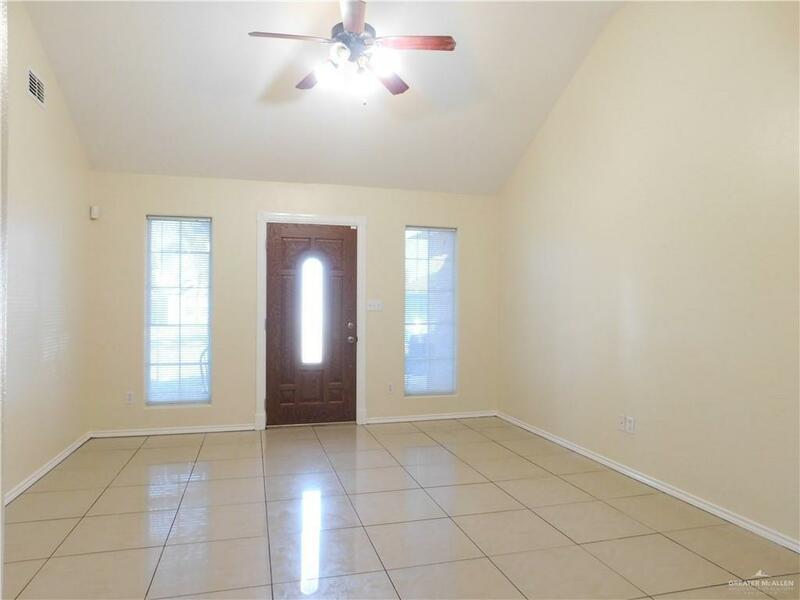 This home is well maintained and freshly painted so you can move straight in and relax. Additional features include kitchen appliances, security and sprinkler system, This home is conveniently located near schools, Supermarket, Restaurants/shopping and expressway! Please call for more details. This lovely rental home will NOT last long.